How often are you reminded: ‘You Can Never Go Home Again’? It’s one of those frequently repeated mantras that often plays out. Class reunions, family holidays, hometown gatherings. But is it really true? And why is it so much embedded in our culture? This week, after nearly 20 years, I returned to Opal Creek–a family vacation spot that has remained near and dear to my heart. A place so special, so pristine, that I held it in my heart above all other places I’ve visited. Would it be changed? Would it live up to 20 years’ worth of lavish memories? The last time I visited was an OMSI family weekend, and I’ve long since forgotten what the theme of that outing was. 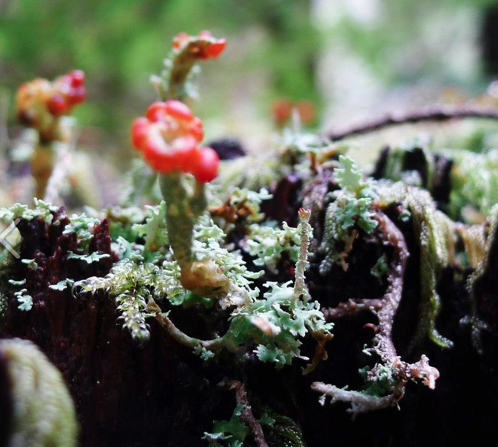 But this time I came to study mosses, lichen, and liverwort through the Opal Creek Ancient Forest Center. Really! I know that’s pretty nerdy, but it was fantastic. And it was was thanks to this amazing exploration that I was able to see this place live up to and exceed all my expectations. 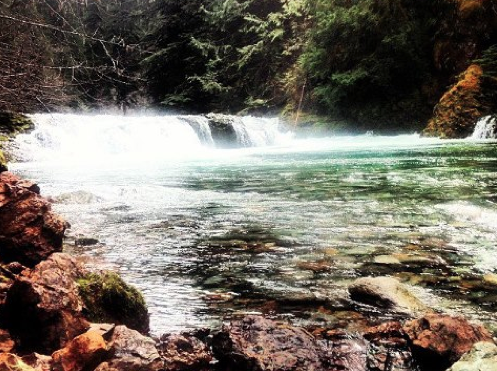 Opal Creek, Ancient Forest Center, and Jaw Bone Flats was exactly as I remembered it. But this time, I got to see a lot more of the details. 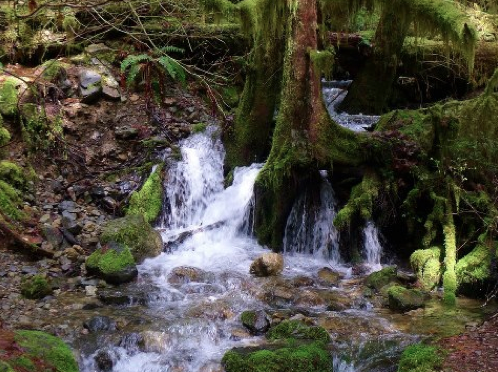 The Opal Creek Wilderness and the neighboring Bull of the Woods Wilderness is the largest contiguous area of low-elevation old growth left in Oregon. 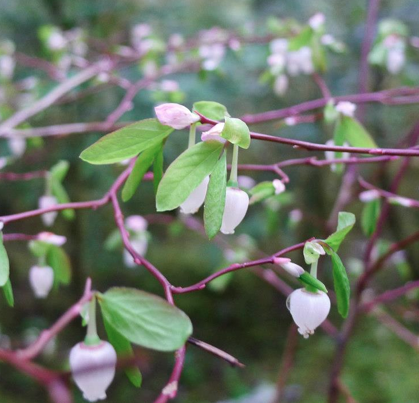 The cool, cloudy, wet weather in western Washington and Oregon is ideal for these organisms. 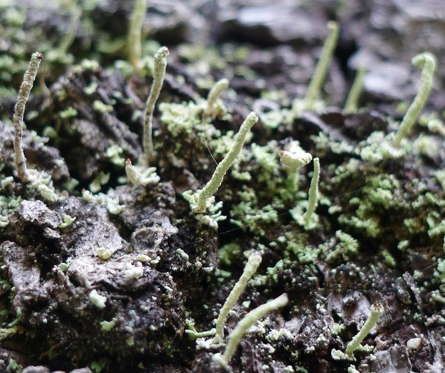 There are approximately 12,000 species of moss classified in the Bryophyta. 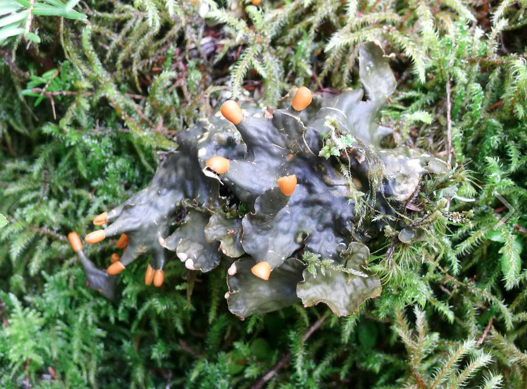 The division Bryophyta formerly included not only mosses, but also liverworts and hornworts. These other two groups of bryophytes are now placed in their own divisions. See what I mean about details? I definitely didn’t notice this stuff last time I was here. After driving nearly an hour beyond Salem, the last 15 miles or so on rugged Forest Service roads, the lessons began as we hiked in the next 3 miles by foot. Lucky for me, we were only going to focus on less than 300 species. Standing there with my rain proof notebook, and rapidly taking notes with my water proof pen, I quickly abandoned any hope of keeping up with our instruction, and turned instead, to my camera.